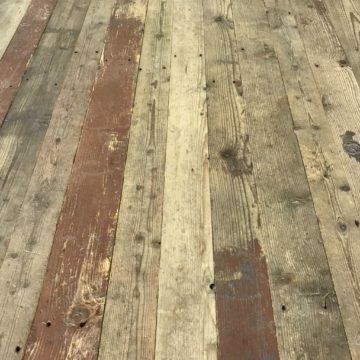 Reclaimed oak skirting boards. 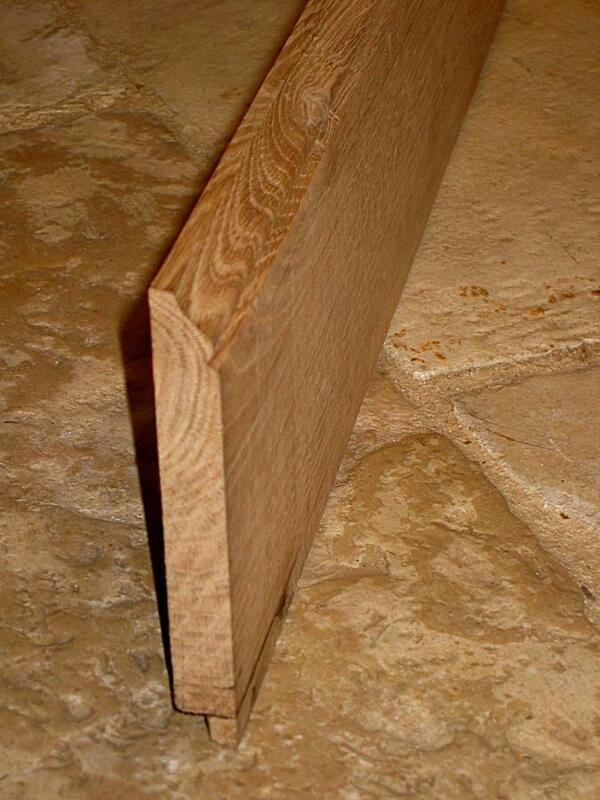 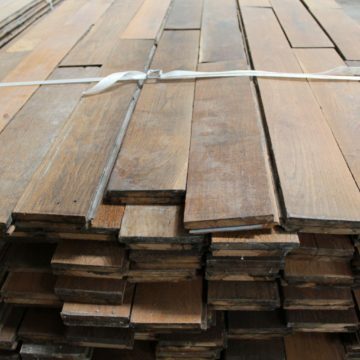 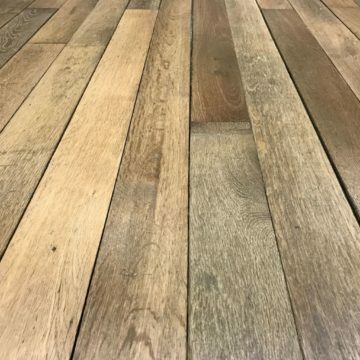 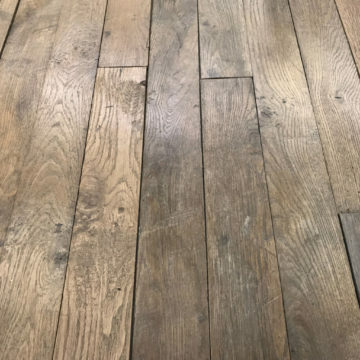 Skirting boards, base boards, made to order from BCA’s antique reclaimed French oak stocks. 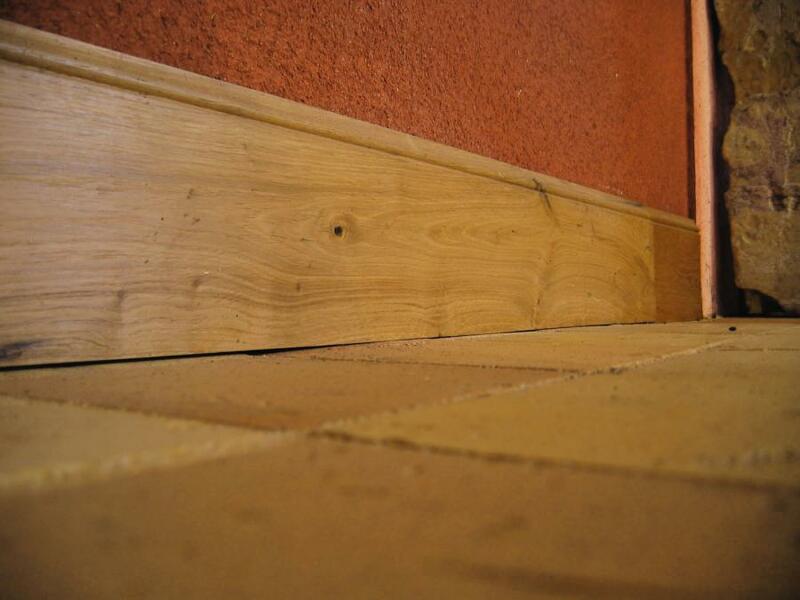 Height 13cm, thickness 15mm, mixed lengths. Alternative dimensions and mouldings possible on demand.